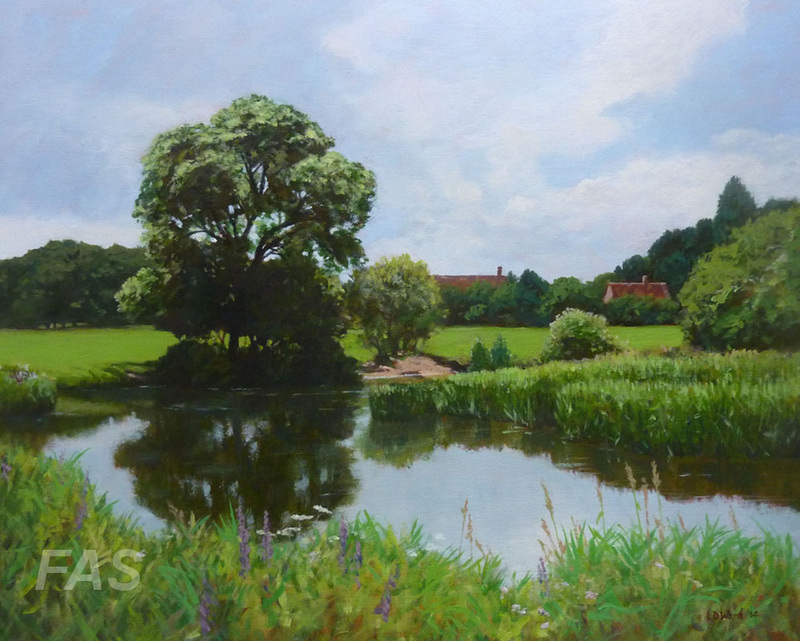 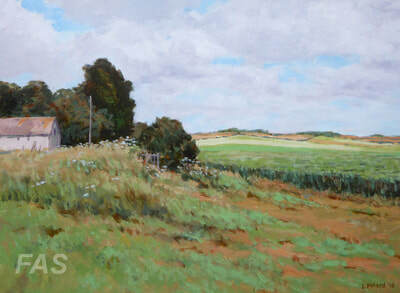 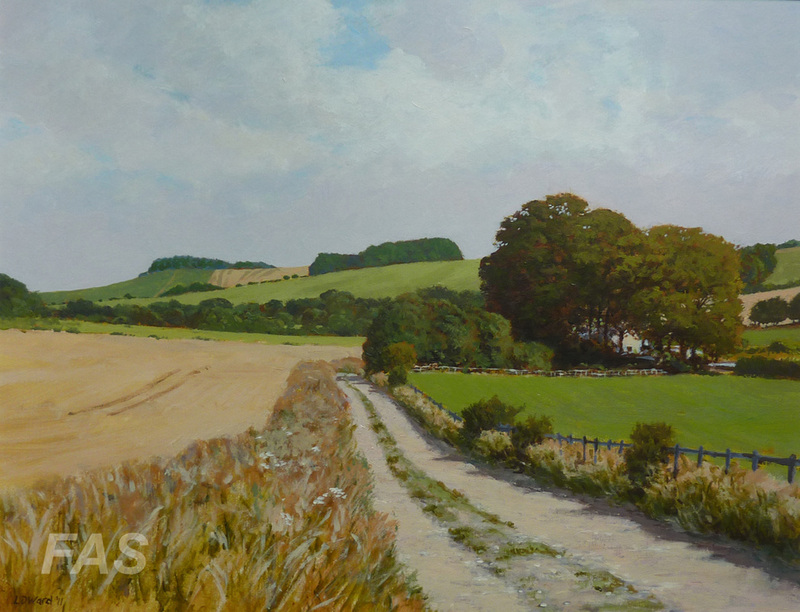 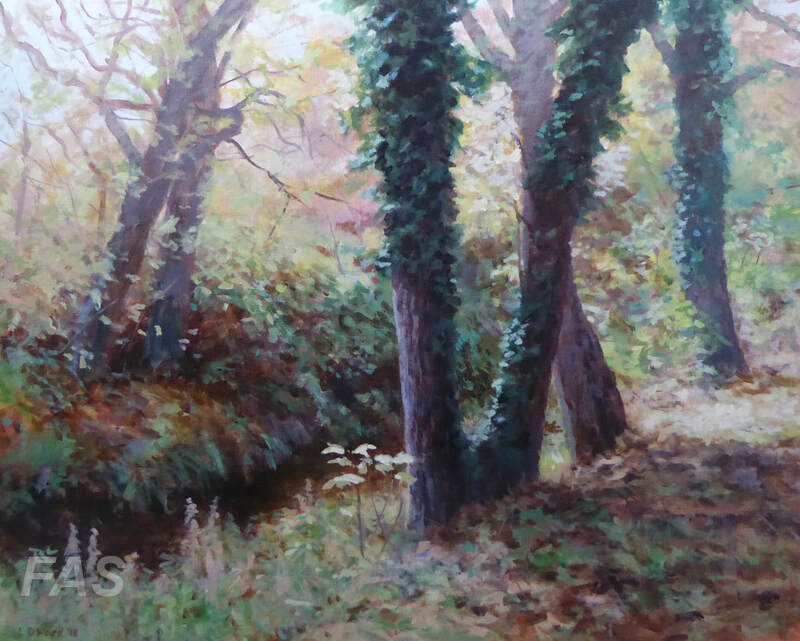 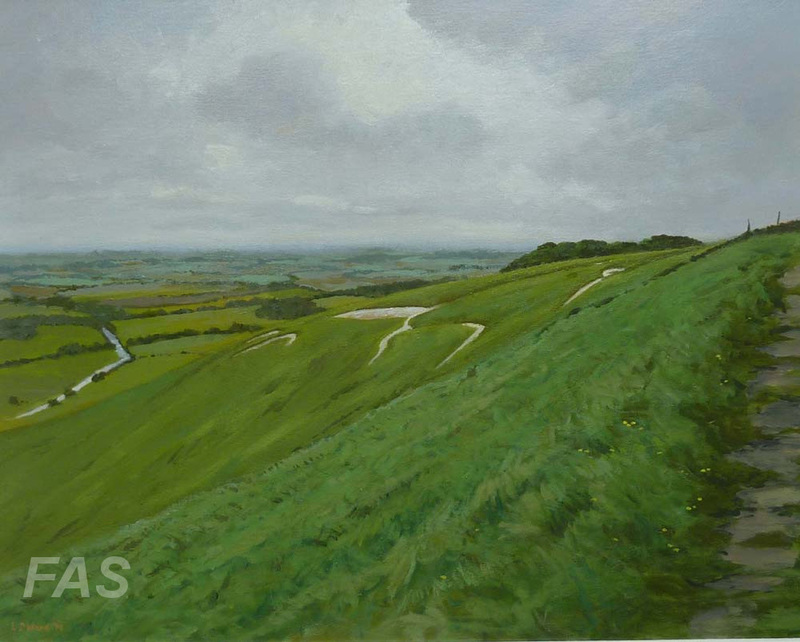 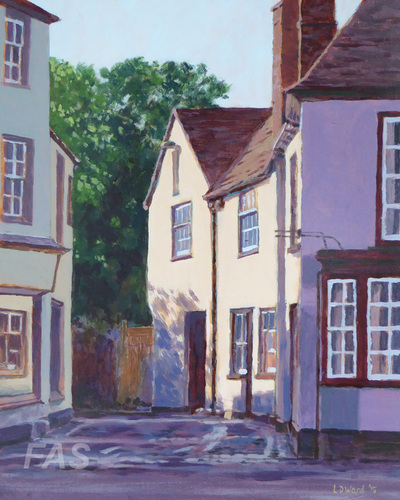 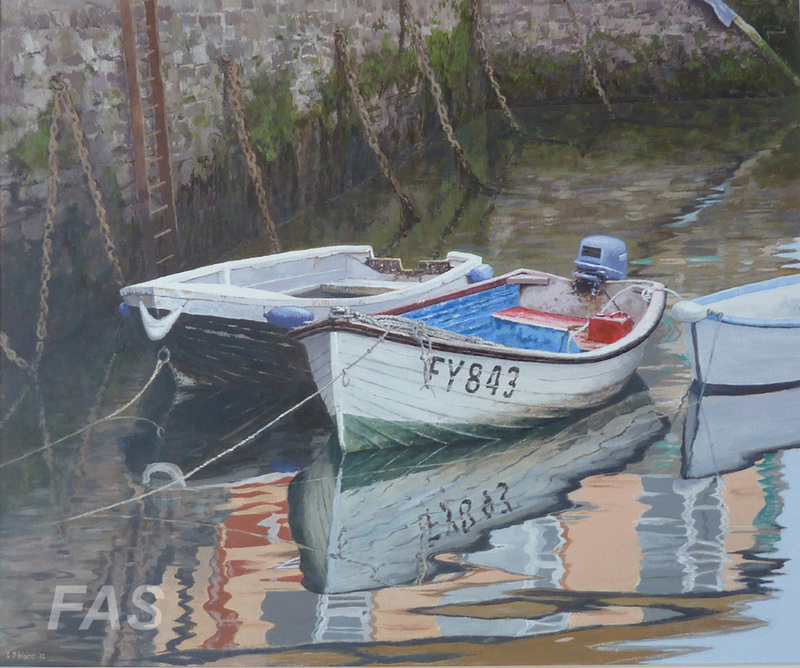 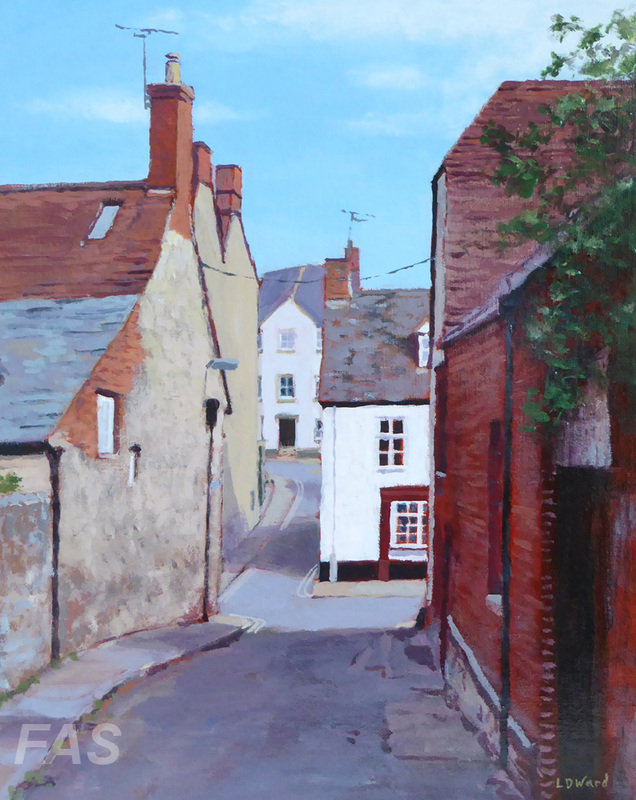 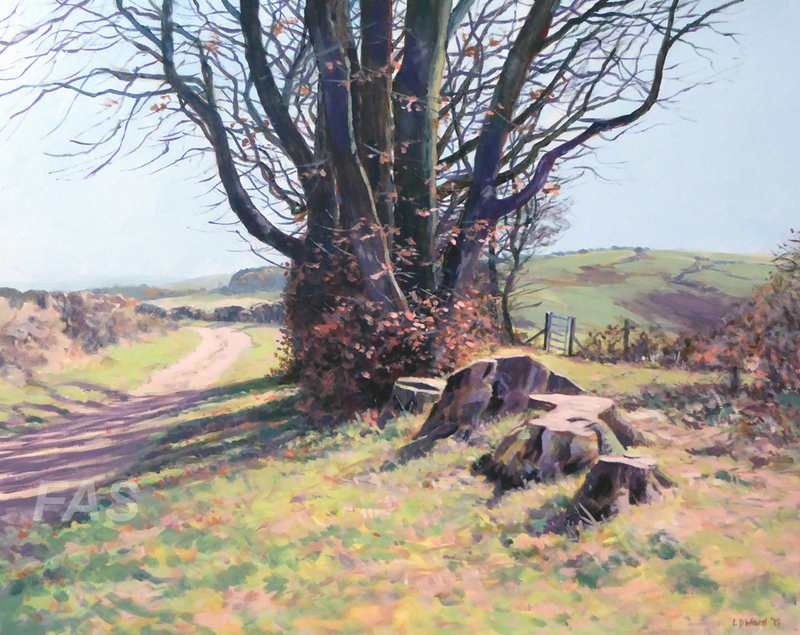 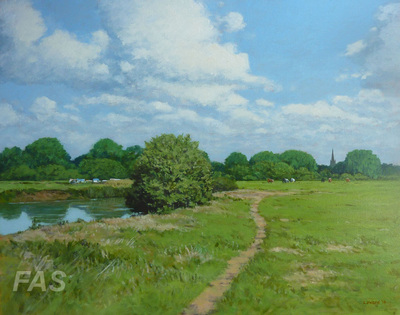 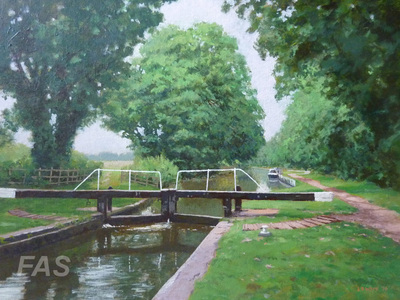 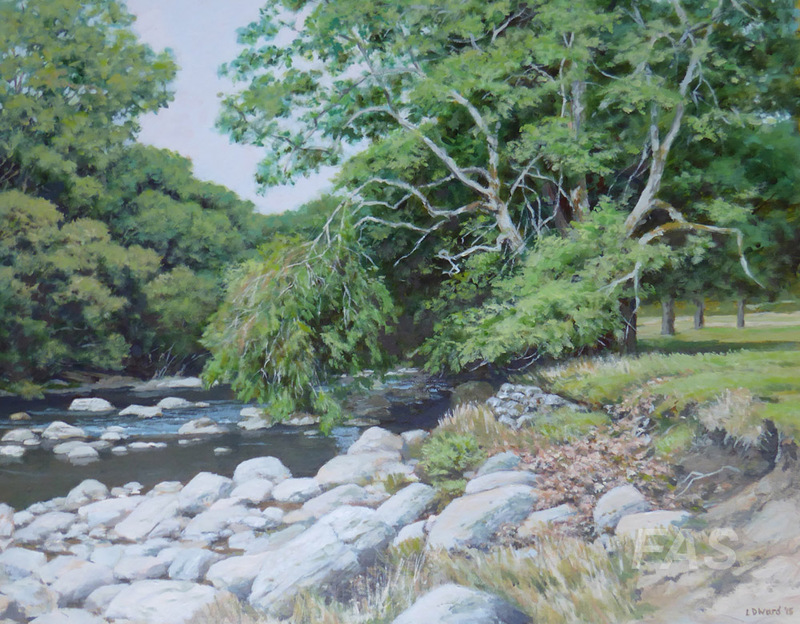 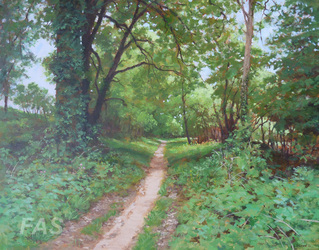 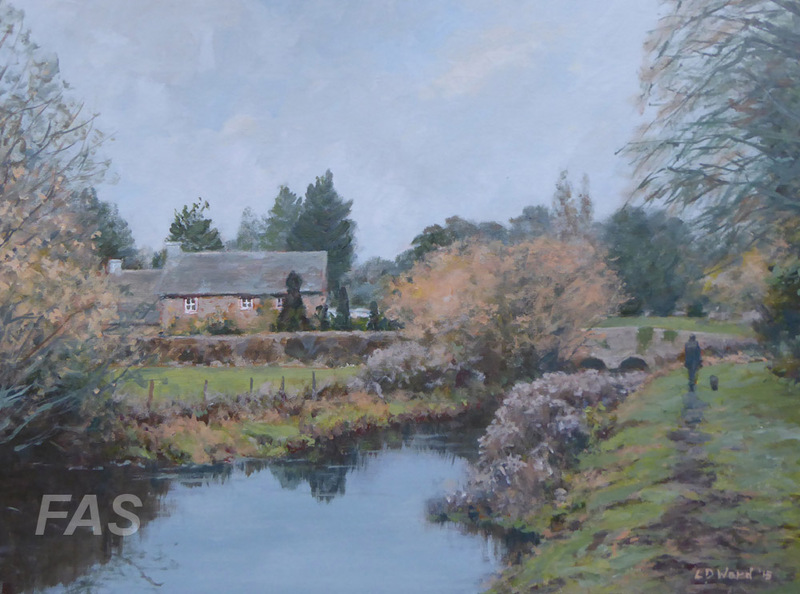 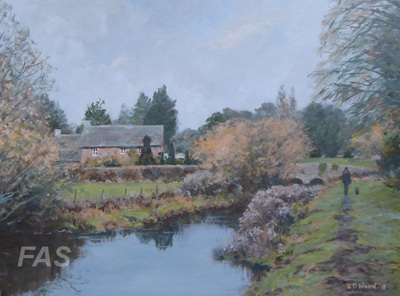 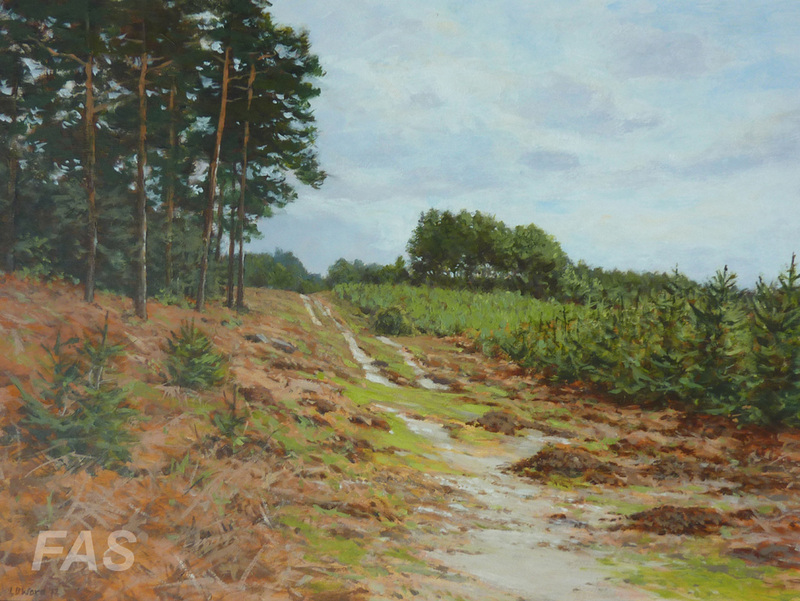 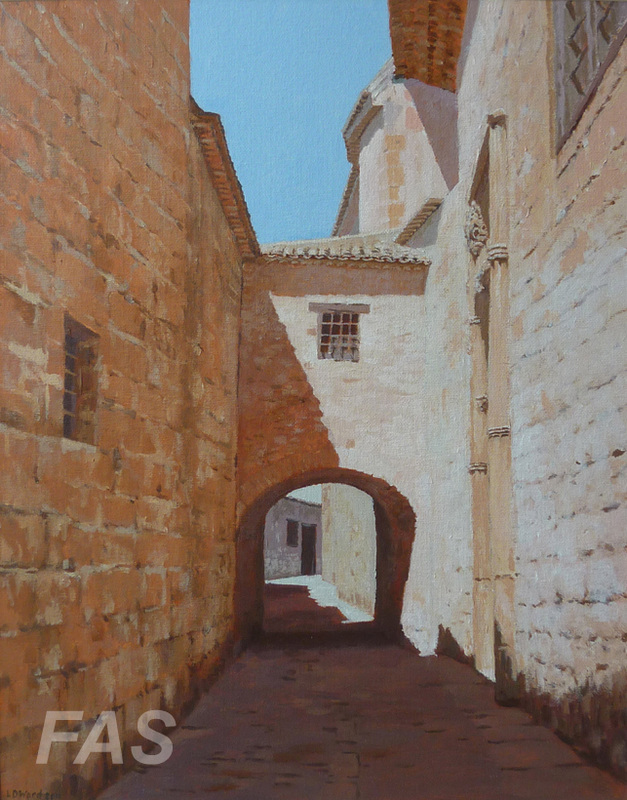 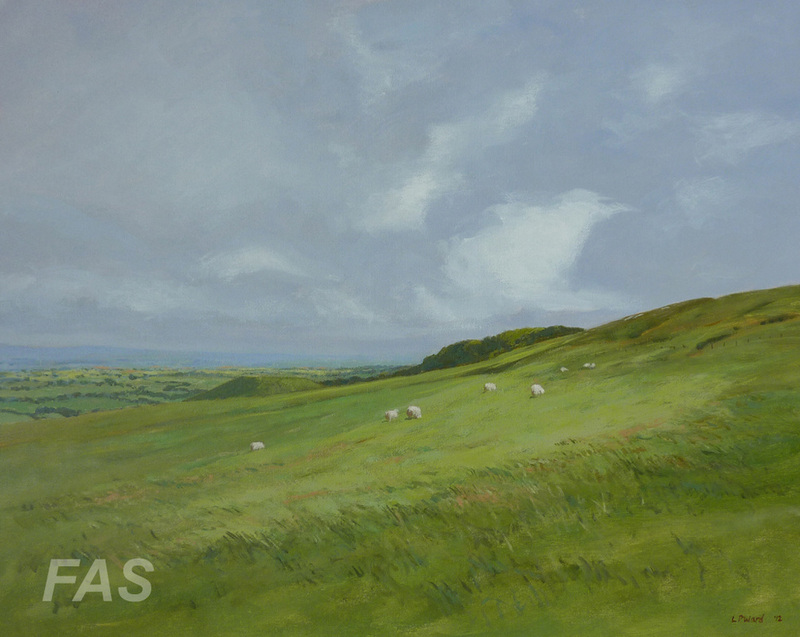 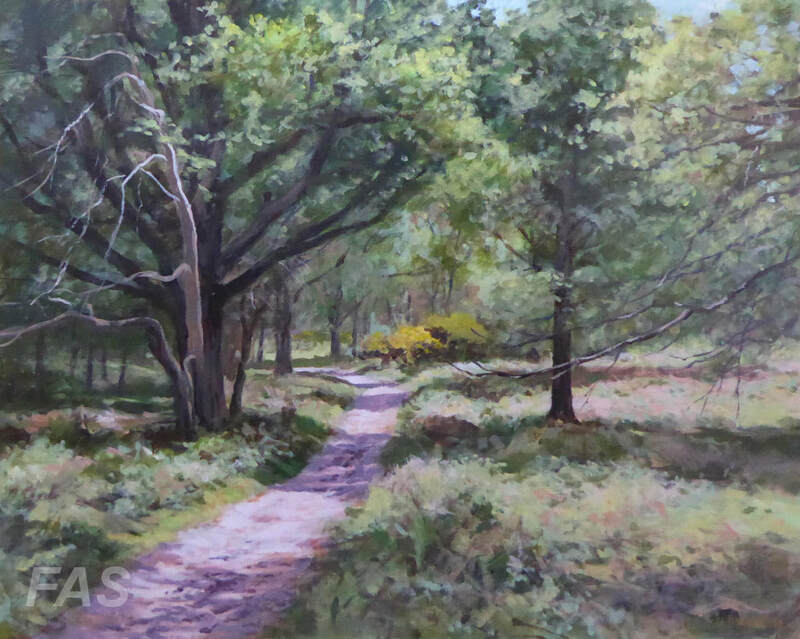 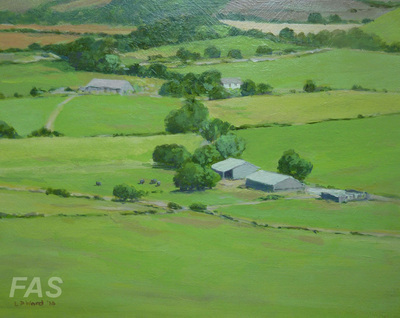 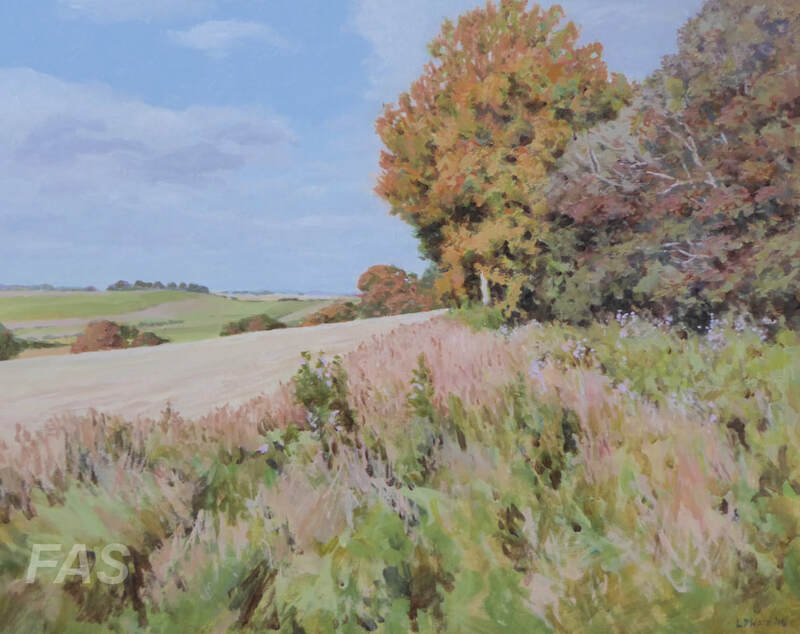 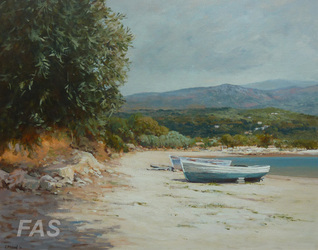 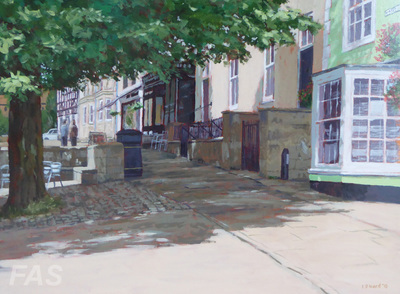 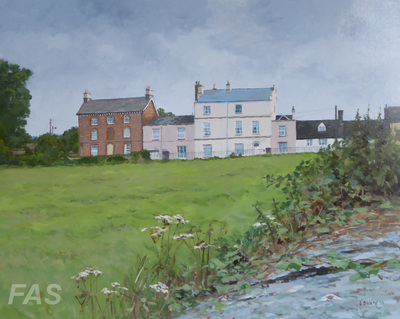 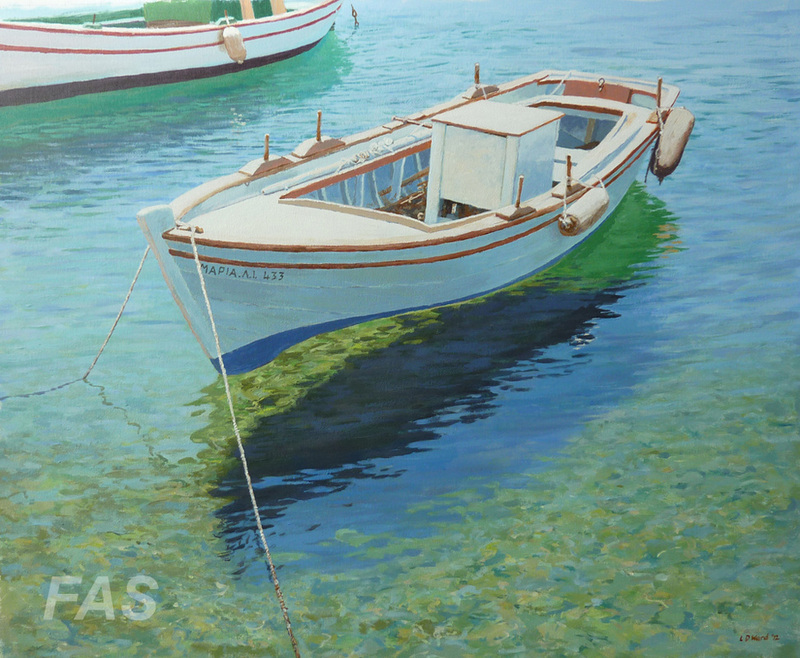 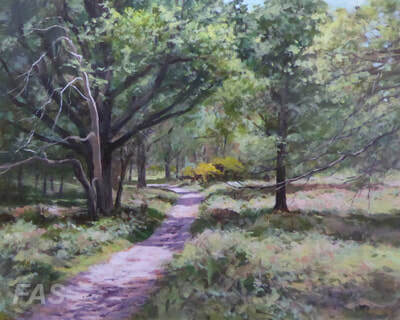 Lawrence Ward has exhibited and sold widely as an artist member of the Oxford Art Society, West Ox Arts, Lechlade Art Society and Faringdon Art Society, as well as previously with the Fosseway Artists and Stanford Art Group. 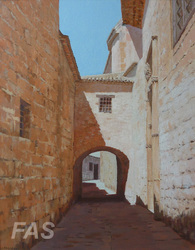 He has staged many one-man and small group exhibitions over the past 25 years. Working these days principally in acrylics, he retains his traditional approach to landscape and other subjects, seeking to place the viewer in the scene by recreating the atmospheric and evocative effects that he finds so compelling.